When mold is present it can take as little as 48 hours to spread through your Salem home or business. With the spread of mold there are potential adverse health effects including allergies. At the first sight of mold growth call SERVPRO® of Salem West and we will assess and inspect the damage. Our technicians are highly trained with advanced technology and equipment to remediate the mold growth. If you suspect mold growth call us day or night (503) 393-9999. We operate 24/7/365. 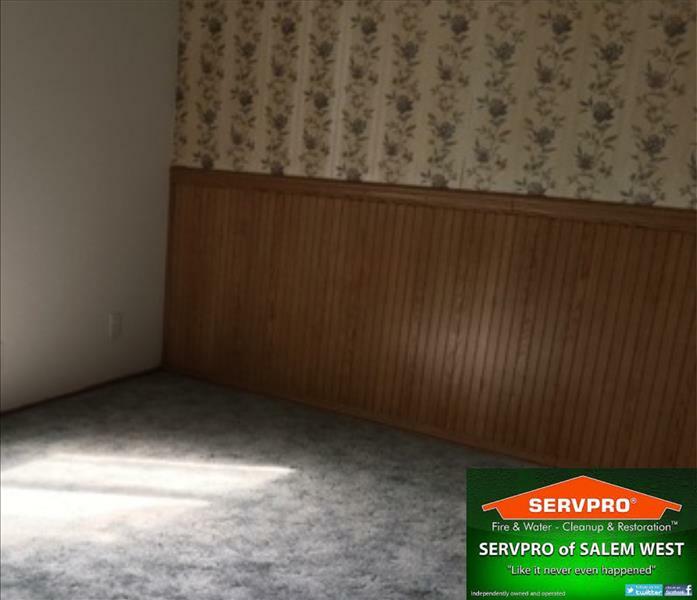 Why Choose SERVPRO of Salem West? We live and work in this community too; we might even be neighbors. 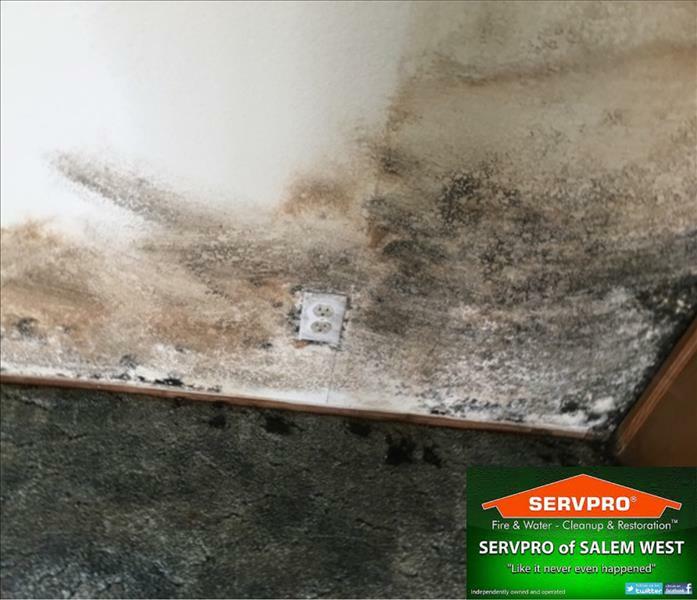 As a locally owned and operated business, SERVPRO of Salem West is close by and ready to help with your mold-damaged property.